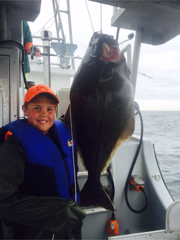 Prince Rupert-- Halibut and bottom fishing has been good. Salmon fishing is mostly done now. Douglas Channel-- Bottom fishing has been good. Coho fishing is done. Some Winter-Chinook are starting to show up; a 22 pounder was caught this week! Still some Coho and old Springs among the beautiful steelhead. Water level is ok.
Bulkley above the Telkwa is clean and clear, below the Telkwa River it is still dirty, but fishable. Morice is looking great. Both rivers are fishing slow on Coho but good on Steelhead. Fishing has been decent, water looks great. Lots of fishermen. Coho fishing has been excellent, especially in the upper river. River came up 4" today with the rain but is still fishable so far. 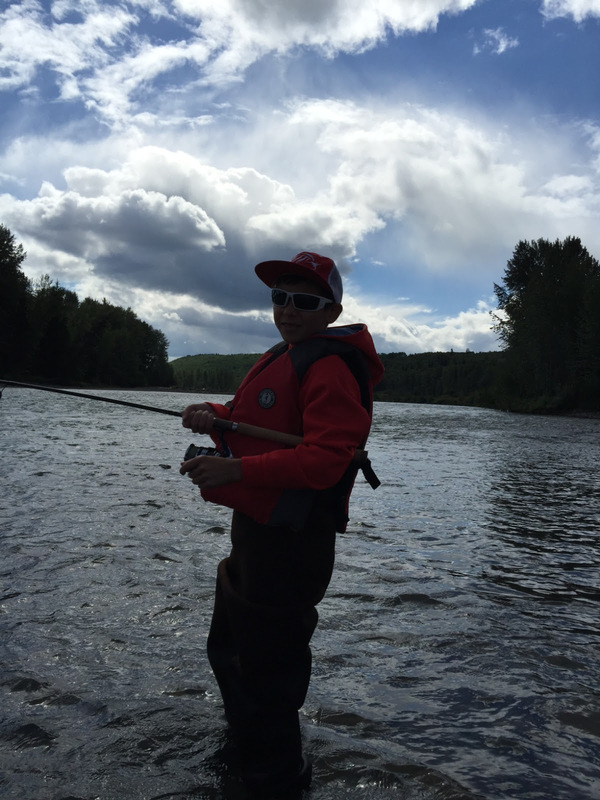 Skeena near Hazelton is coloured but fishable. Lower Skeena is very dirty with most of the tributaries blown out.